We went to Albuquerque and had a great time! 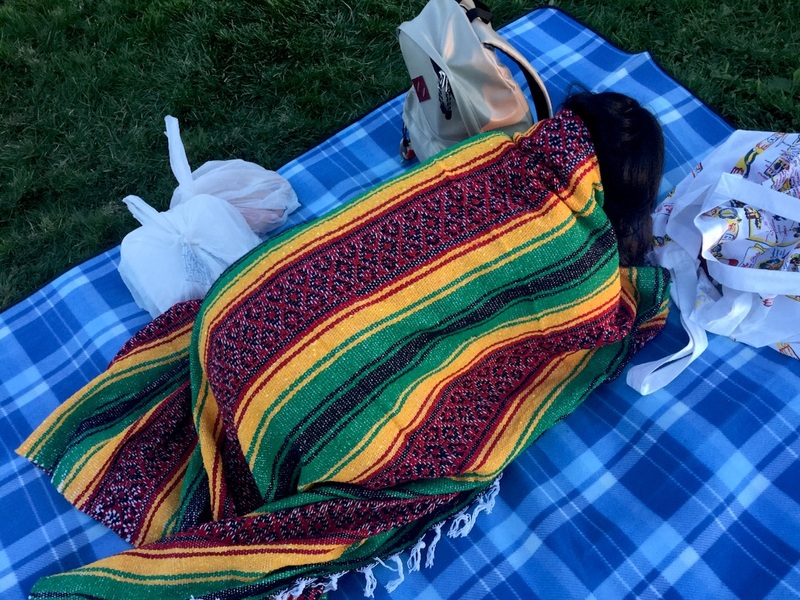 I'll update my blog tomorrow, but I'd like to tell you about our picnic blanket at first. That was very dry even though the grasses were wet. That is very light and thin. That is enough wide for two adults. By the way, to my surprisingly, people use just blanket on grass in here. They also don't take off shoes on the blanket .